After sleepless nights trying to find what to tell his fans who ask him why he is not in a relationship, finally Dominique breaks ice that he is in love with somebody. The singer broke the news on Tuesday live at KT Radio when a fan asked whether he is still single or married which he quickly answered without hesitation. “This year is for miracles, guess what! Am in a relationship but it’s not yet time to give out all the details,” Dominique admitted. Dominique refused to shade more light on his new relationship but he promised to show it to his music fans before this year ends as a surprise. Over the years, he was known for dodging relationship questions directed to him in media sighting it’s not yet in his priorities. He has been questioned why he doesn’t marry or get somebody to love over years in concerts or churches but finally he is planning to get settled either in this year or early next year. 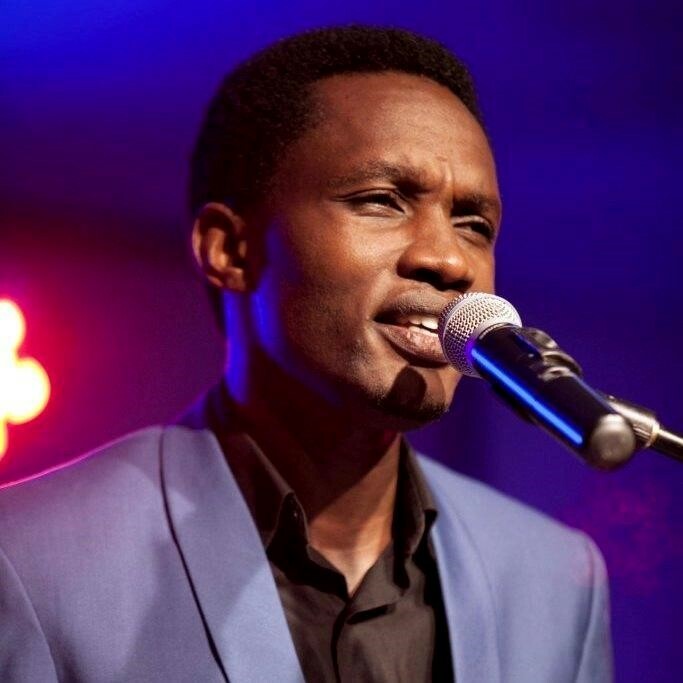 The Ndishimye singer is currently 33 years old and is one of the gospel music pioneers in Rwanda having been doing gospel music for over ten years. He is currently planning a music concert early July at Camp Kigali this year which will also serve as a listening session for his upcoming new album.